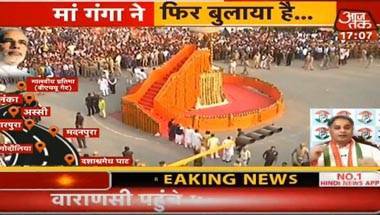 Accompanying the Prime Minister on this grand show of strength and popularity are BJP stalwarts Sushma Swaraj, Nirmala Sitharaman, Nitin Gadkari and Piyush Goyal. 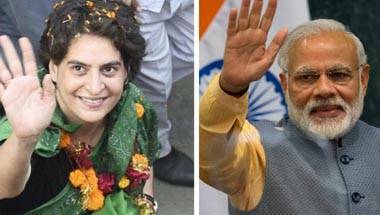 The worst that could have happened with Priyanka contesting against Modi is that she would have lost. 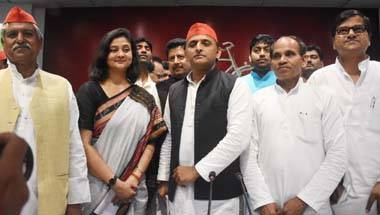 But it would have conveyed Congress means business in UP. 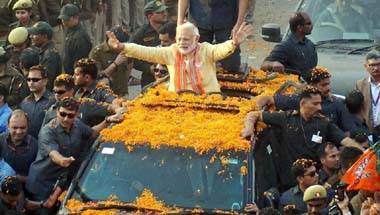 The BJP will need to overcome the sheer arithmetical superiority of the grand alliance in more seats in Uttar Pradesh. And it will have to assuage allies who feel the party is a one-man show. 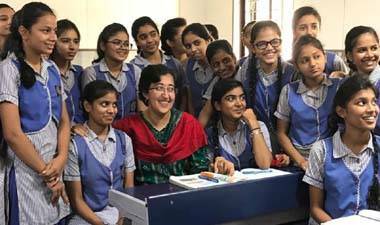 Atishi is an Aam Aadmi Party (AAP) leader standing for elections in Delhi. Atishi spoke with Rohit E David about why AAP and Congress broke up before starting, the cult of Arvind Kejriwal and the appeal of PM Modi. 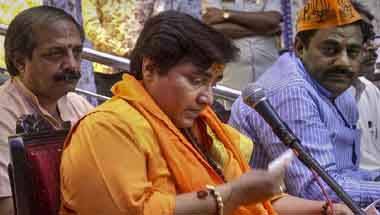 Why does the switching of a spokesperson from Congress to Shiv Sena get more attention than the implications of the BJP fielding Sadhvi Pragya from Bhopal? The answer to this should disturb us all. It's not every day a famous film star interviews the Prime Minister of India. Akshay Kumar's interview of PM Modi presents the PM not as a hardened political warrior but a man with a softer side. 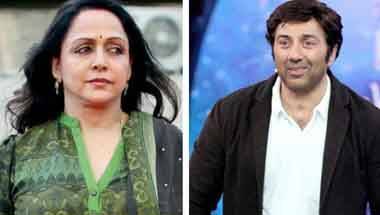 'No If, No But, Only Jatt': But will the Jat plus glamour mix of stars Dharmendra and Hema Malini actually help Sunny Deol in politics? Dharmendra and Hema Malini have each had starry but stormy political innings thus far. As Sunny Deol now enters the raajneetik fray, will he call upon their appeal or go it his way? 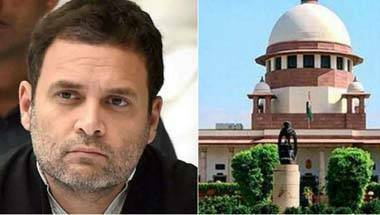 With NYAY failing to gather steam, the Rafale accusations not denting Modi’s image and the ire of the apex court now, Rahul Gandhi’s desperation is clear. 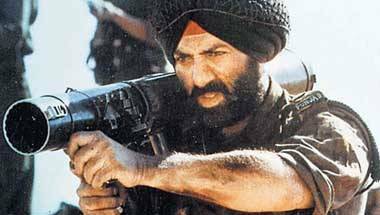 From hypermasculinity to nationalism, there is not one BJP theme that Sunny Paaji hasn’t already evoked through his films.